Our Integrated Services Group provides exceptional complete operations and maintenance services for commercial buildings nationwide. We take a holistic approach to building maintenance and building operations, one which is unrivaled in the industry. CXRE is the clear leader in green facility management, so we can assure you of your building’s energy efficiency and health performance. When it comes to LEED facility maintenance, our comprehensive service packages are unsurpassed in quality and cost-savings. 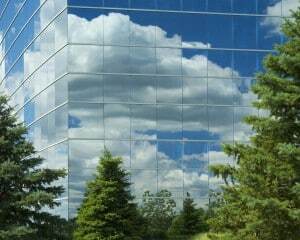 We are capable of maintaining entire portfolios of modern green buildings, even if they are geographically dispersed. 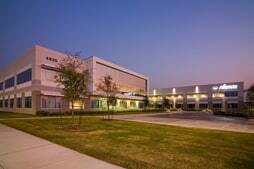 Our integrated facility maintenance solutions offer flexibility and expertise. By focusing on our core competencies, you allow your green office building portfolio to be maintained by the experts in the field of green operations and maintenance strategy. Let us take the worry out of green compliance. If you own a modern office building portfolio, we can assist you in dynamically displacing costs and creating value through increased CAP rates. We take the worry out of green compliance. When you choose our integrated facility maintenance team, you save time and money. In fact, many clients choose to utilize our entire portfolio instead of hiring a property management company. Our property management clients utilize our entire services portfolio to streamline their operations and allow their property managers to focus on more properties. By stretching property managers over more square feet to manage, the profitability of their operations increases dramatically. Our LEED-accredited professionals ensure that your building is always compliant. In addition, our preventative maintenance program will keep your facility running smoothly while saving you money. We at CXRE can offer you one invoice, years of experience, and something that’s even more valuable: peace of mind.